We are the Geek Lyfe and we’re a group of geeks who are incredibly passionate about our interests. We find news, write out our opinions, give lists of geeky facts, interview our favorite cosplayers, authors, artists etc. Our main goal is to provide entertaining content that includes our fan base as a whole and equally represents all of us geeks from Anime lovers to D&D players, we’re going to have something you’ll be interested in! We try to do our best in helping foster a great community and to do that we constantly reach out to fellow geeks with projects and try to cover them and promote them to help spread the word. If you are interested in being interviewed for your Cosplay, Novel, Comic Book, YouTube Series or anything else, send us an email at Darthmexican@thegeeklyfe.com! Darth Mexican has been a geek for 27 years. His interests include Anime, Cosplay, Comic Books, Kung Fu films, Video Games and Table Top Gaming. 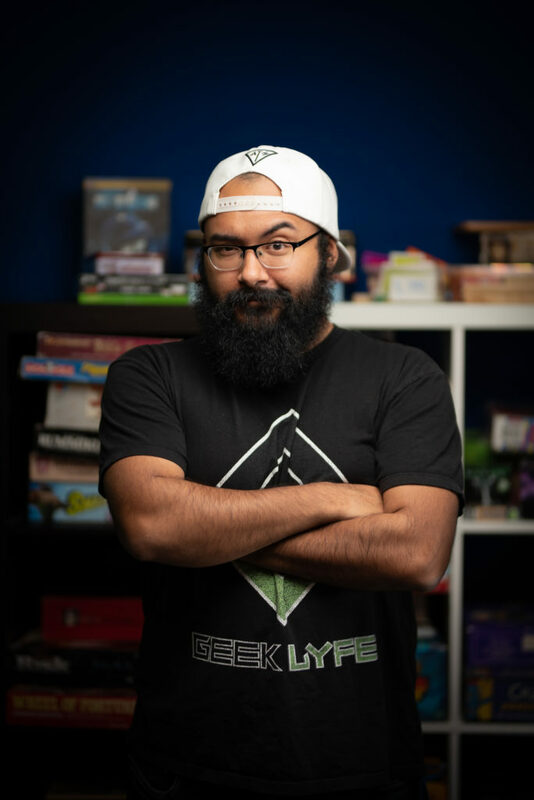 With strong character traits such as optimism and ambition, it’s hardly a surprise that Darth Mexican decided to create a blog centered around Geek Culture that kept the community updated on all things they care for. Darth Mexican loves his team, this page, and those that follow it! Schrei205 is an award winning cosplayer who loves taking on new challenges with every build. 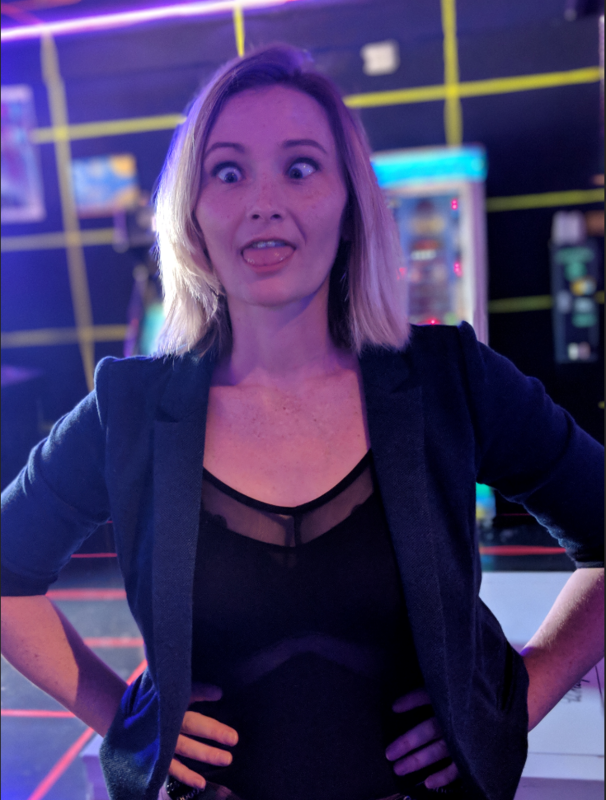 With the little free time she does have, she is a raid leader for our official World of Warcraft guild, Emerald Templars, and streams on twitch.tv/Schrei205! She helps prevent eyes from bleeding by looking over all written content in order to ensure what is published is of great quality. Rob is one half of a duo of content creators by the name of Bytes N Brews! 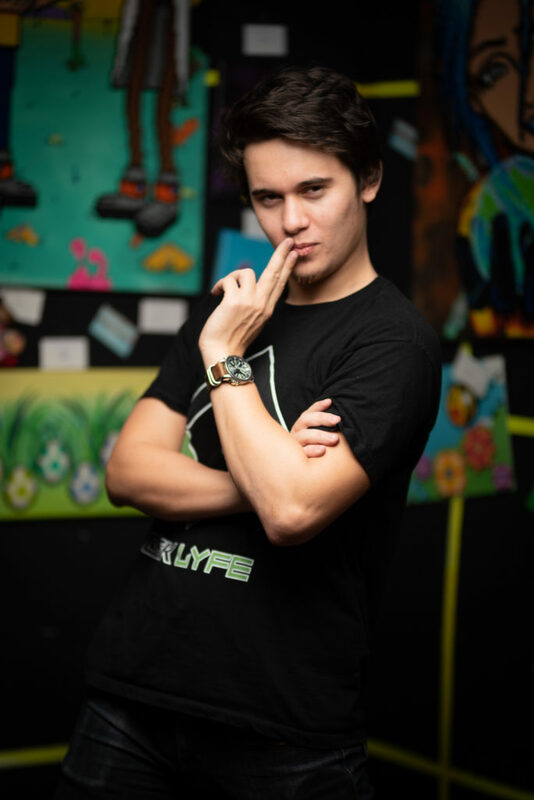 When he isn’t working a full time job or making incredible content, he is helping check out every aspect of The Geek Lyfe to ensure everything is running smoothly. 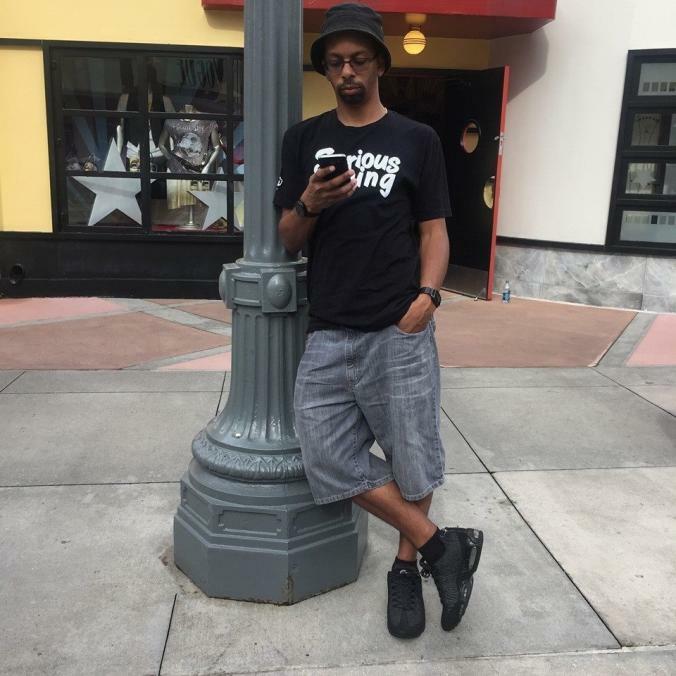 Whether it is the website, discord, or otherwise he always gives advice on how the brand could improve as a whole. That outside perspective is crucial for the team as every staff member is busy editing or creating content to know how things look to the public! 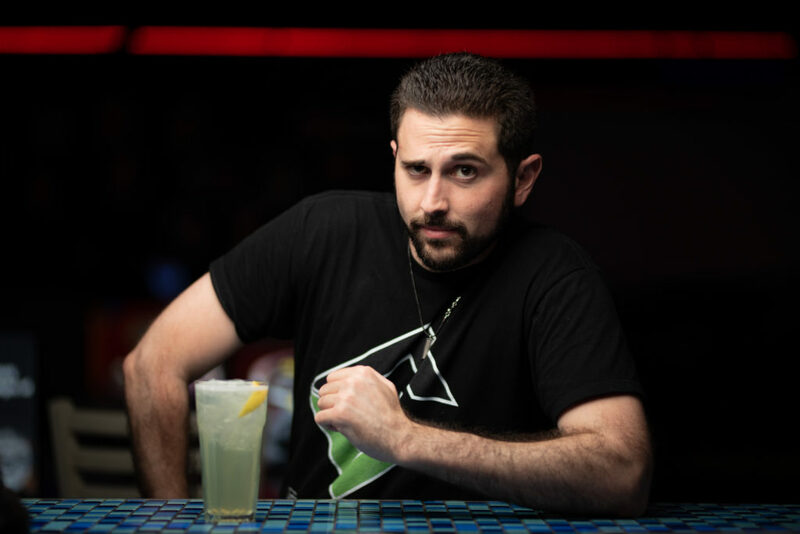 Tony is one half of a duo of content creators by the name of Bytes N Brews! He has had a tremendous amount of experience working on sets for various films. Whether it is directing, filming, acting, writing, he can do it all! A majority of videos and projects will be presented to him for review to ensure quality. We’re so honored to have his knowledge and passion on our team to help us grow! Pankey is an angel. In our darkest hour he descended from the heavens, looked upon our very flawed code and righted the wrongs. He assists in ensuring our website loads as fast as possible, pages function as intended, and when things break, he fixes them correctly. Needless to say, Pankey is a wonderful human being that we love and appreciate! Alexia’s ability to put up with the crazy of Darth Mexican is next to none. That is why her assistance is invaluable to the brand as she ensures he stays on task and does those useless acts such as ‘sleep’, ‘eat’, and ‘take time to chill out’. Not to mention she takes the time to watch various films and review them so readers know what to spend their hard earned time and cash on! 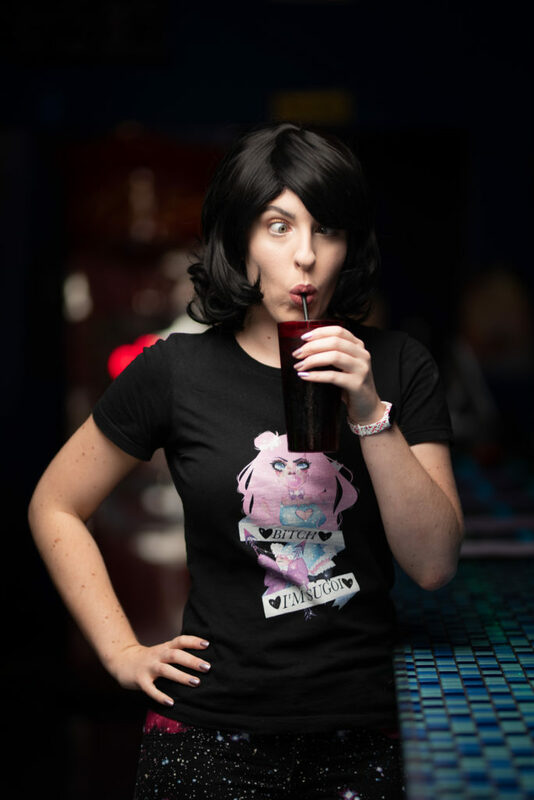 She is co-host to Dungeons and Date Nights which is a Dungeons and Dragons podcast featuring Darth Mexican and guests! Lvcky Diamond Cosplay is a costumer local to Tucson, Arizona. She is a die hard fan of table top roleplaying games, Final Fantasy, and comics! Whenever she decides on a new cosplay to do, she doesn’t stop until it looks incredible and it shows in everything she does! 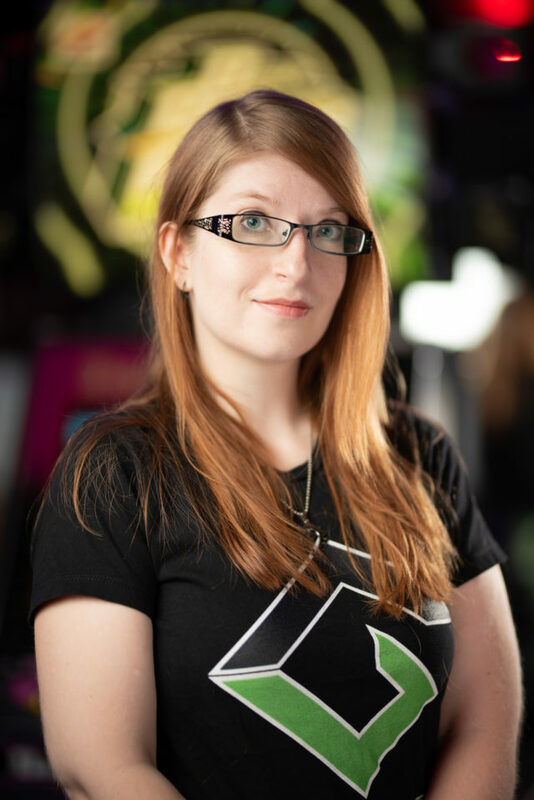 She helps provide coverage in Tucson for all of the great geeky events that take place but also lends a helping hand for various other projects as well. 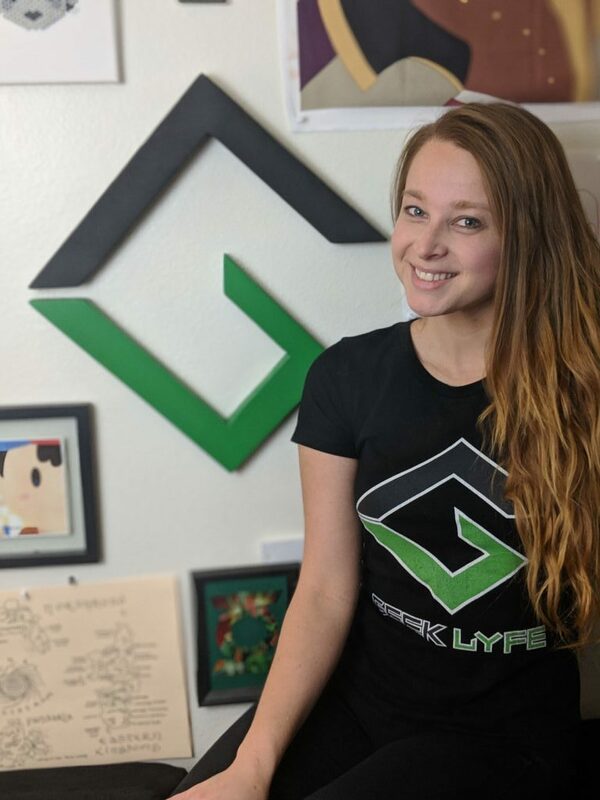 You can find her gaming on Twitch or getting into a ton of shenanigans on her Instagram! Connor aka Chocozumo is an incredible photographer from Arizona who has developed his skills from a young age. 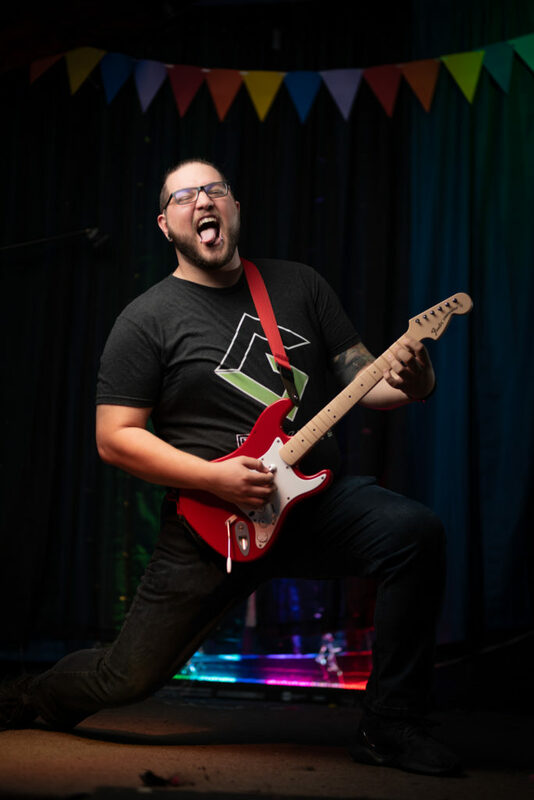 He has been there for The Geek Lyfe left, right, and center for all of our events and even helped raise money for charity during our D&D event early 2018! We’re stoked to have him help us cover more conventions before in and around Arizona! 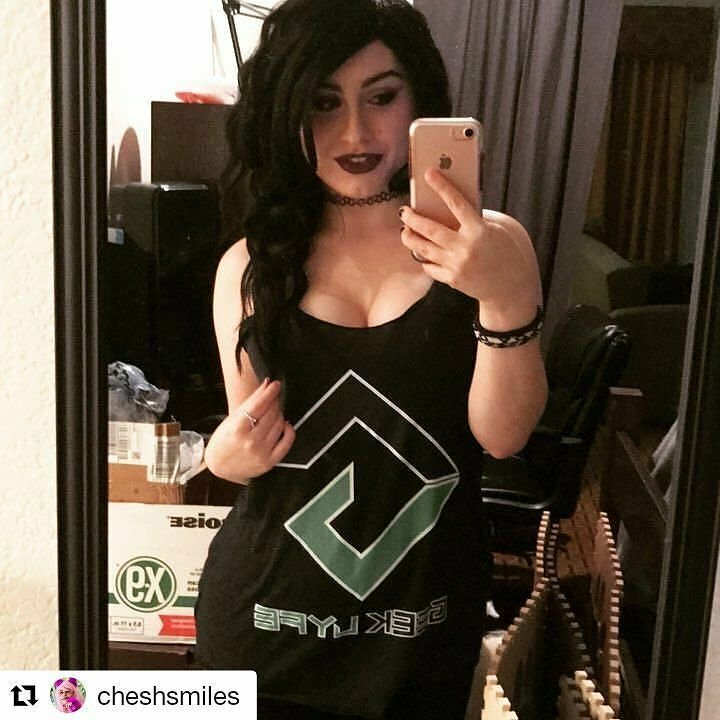 Cheshsmiles is a cosplayer based out of California who has such a huge passion for gaming, anime, and cosplay! She can always be found running up and down convention hallways geeking out over her favorite fandoms. The great thing abut Chesh is that the moment I even think about asking for help, she appears from the shadows with all of the assistance! She gives it her all in projects! Cobalt Cosplay is nothing short of a blessing! 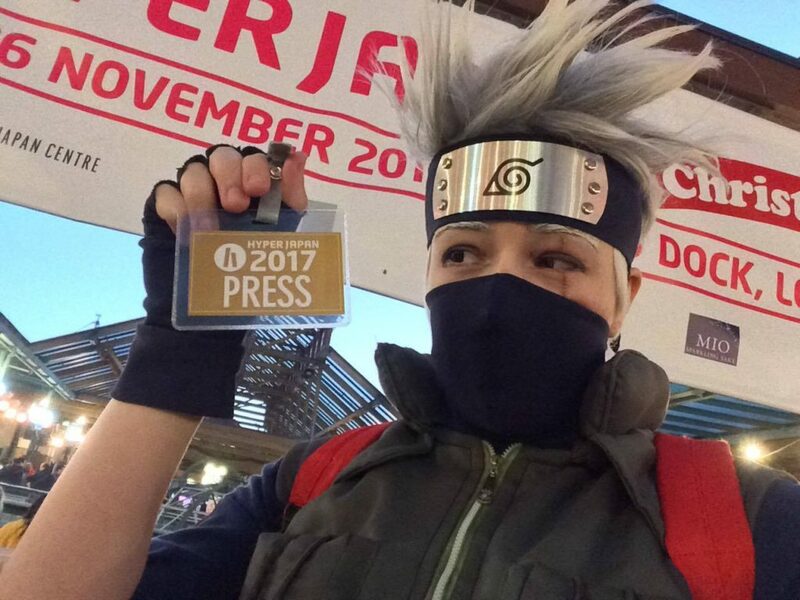 She not only finds time for a job, school, friends, family, and cosplay but she also helps us cover incredible conventions over in the UK! She has such a passion for Naruto that she can be found with some of the best cosplays of the characters hands down! 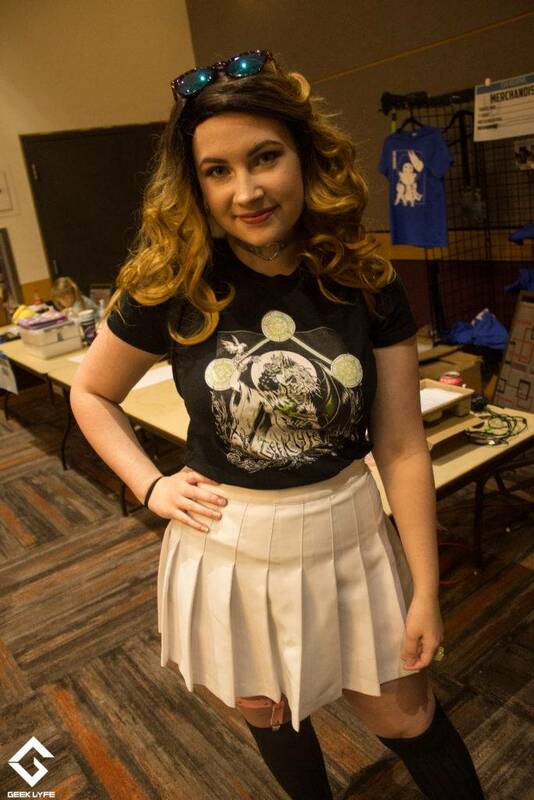 Cobalt is solid through and through, when asked to interview a guest of a convention alone, she stepped up to the task and did fantastic despite having a Japanese Heavy Metal band as her first ever interview! Samantha aka Geegiiee can be found online looking kawaii af as she fights with might and magic in Final Fantasy 14. When she isn’t conquering raids left and right, she is hustling to create fantastic costume after costume and showcase them at conventions up north in Canada. 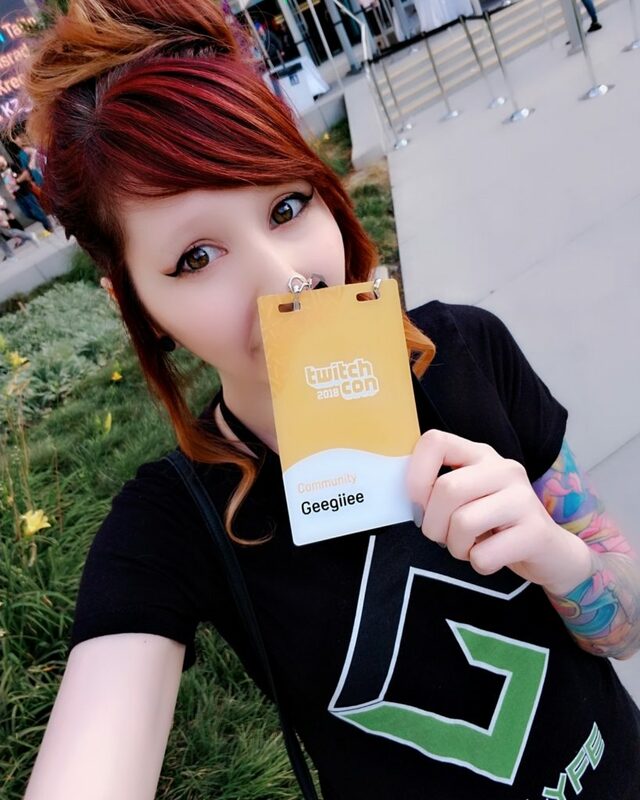 Geegiiee is smart, kind, hard working, wicked talented, and so much more! Alas, “On Booth Babes” can be a place many males joining these fairs can never be.